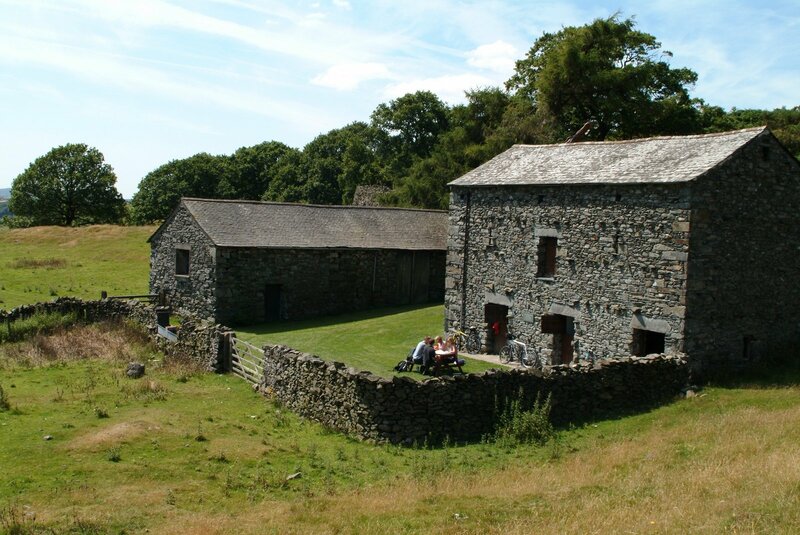 Fell End Camping Barn is priced at just £10.00 per person per night throughout the year and offers a unique and highly memorable way of enjoying some of the best scenery around! 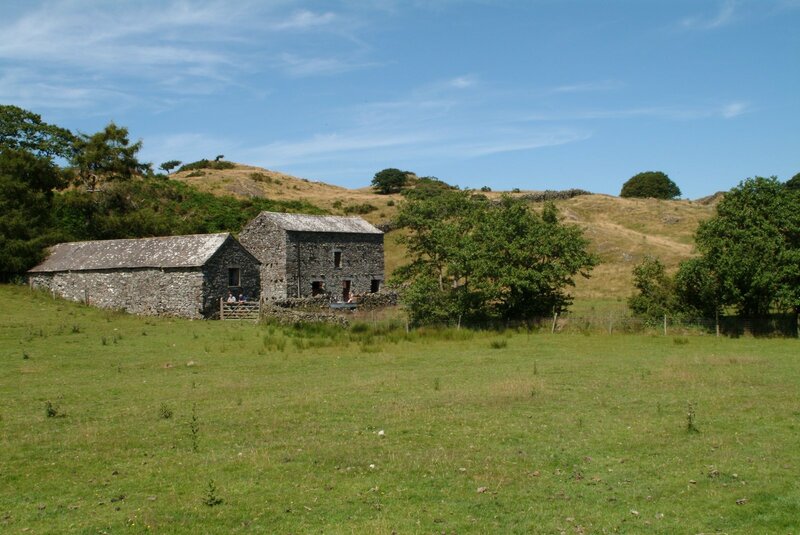 The camping barn is a great alternative to Lake District campsites with the guarantee of a roof over your head if it rains. 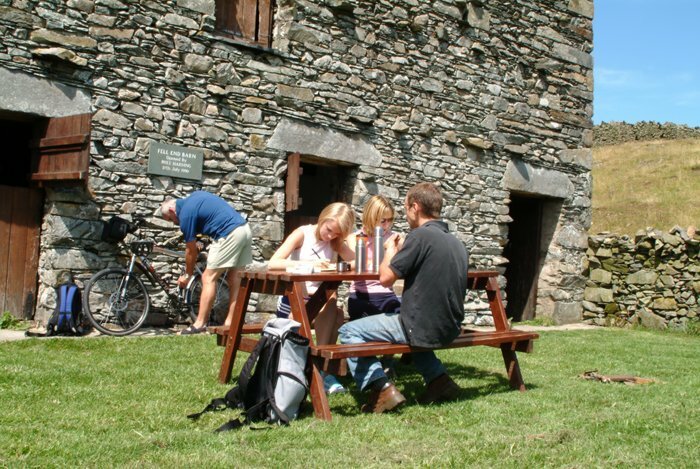 The camping barn is a traditional 18th Century Lakeland stone ‘bank’ barn, located within its own grass courtyard approximately ½ mile from the farm. 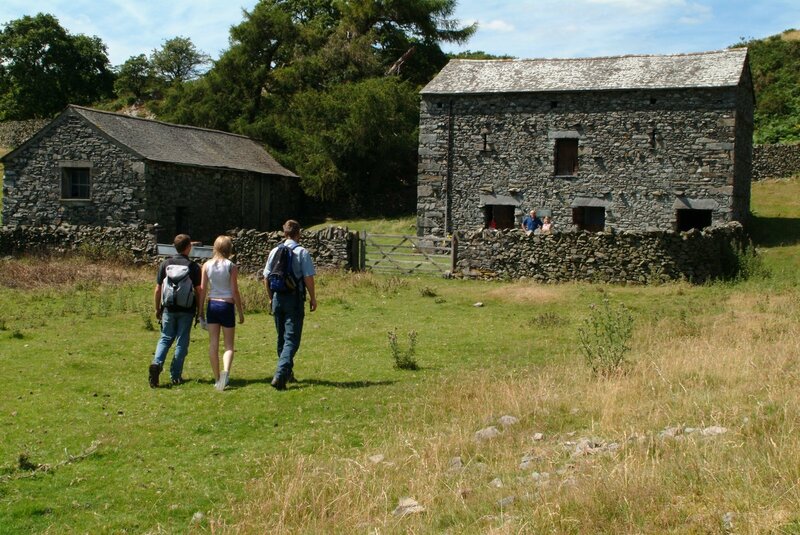 It is within easy distance of Coniston (6 miles) and the Duddon Valley (5 miles), making it a perfect stop off point while completing the Cumbrian Way. 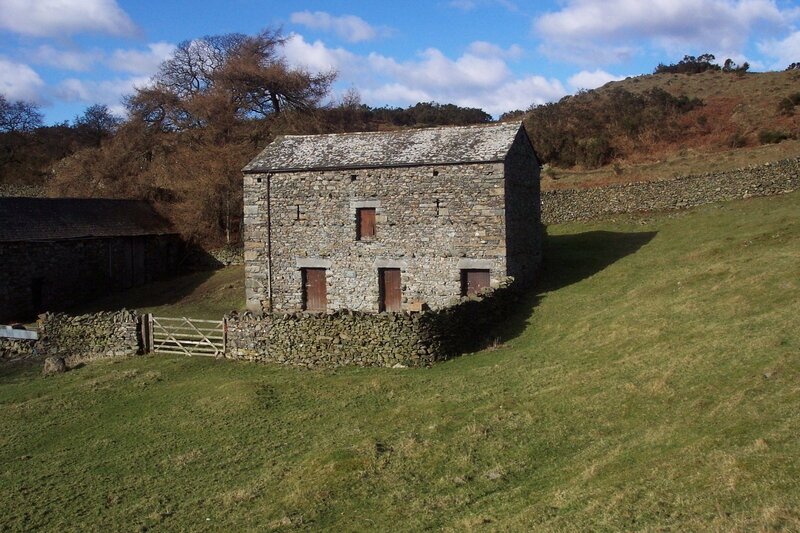 As you might expect with this type of accommodation it is very basic, there is no electricity so you will need to bring with you suitable lights e.g. head torches / gas lamps. There is a wood burning stove in the eating area and a firepit outside. There are 2 picnic style tables and slate slab for food preparation/eating and a separate wash basin and toilet. Campfires or BBQ’s are not a problem and wood is available to purchase from the farm. Sleeping is in a separate room and is on a raised platform with mattresses provided so all you need is a pillow and sleeping bag.